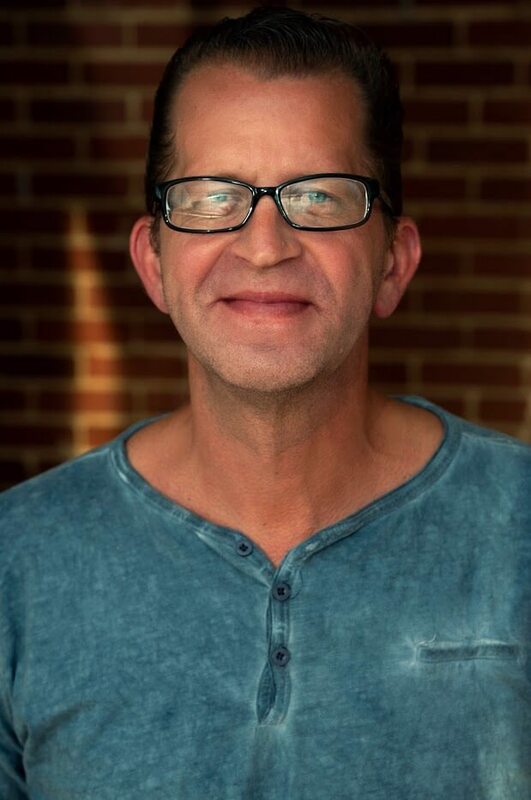 JONATHAN SPECHT is a voice actor/actor enjoying his second performance at CTI, his first was “Playing with Fired” in the 2018 Playwrights Festival. Mr. Specht recently performed in Moon Over Buffalo, Picasso at the Lapin Agile, and Boeing, Boeing with the Summit Theatre Group. He has also appeared in Bill W. and Dr. Bob with the Bell Road Barn Players and Harvey at The Slightly Off Broadway Theater. Jonathan is honored to work alongside this cast and crew and would like to thank you for supporting local theater.